A new toxicity charge came into effect in London yesterday as a means of improving the air quality in the capital. The T-Charge will affect many motorists who drive into the city on a regular basis. In order to avoid the charge your vehicle must meet the Euro 4 standard. This means that the majority of vehicles registered before 2006 will incur a charge. If you own a vehicle that doesn’t meet the required standards you’ll be required to pay a charge of £10 each time you drive into the city. Much to the annoyance of some motorists, this charge isn’t separate from the already existing congestion charge that covers the same area. 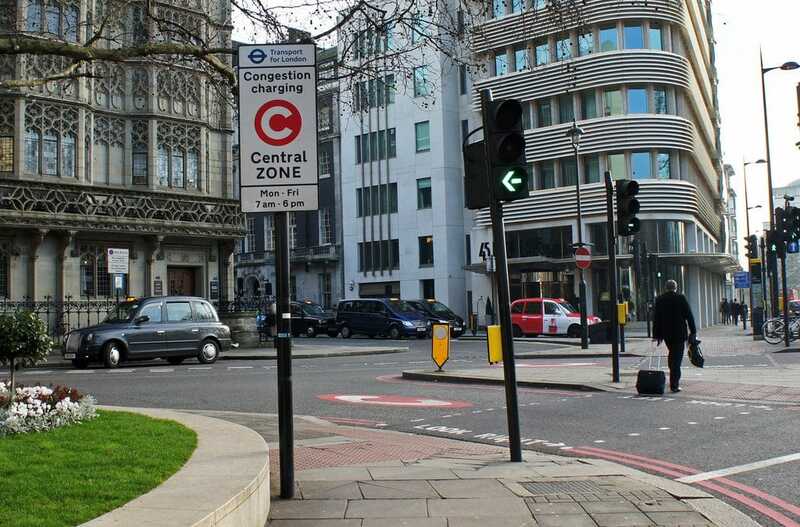 This means that some motorists will potentially have to pay £21.50 each time they want to drive into central London. The T-Charge will affect all vehicles, including cars, buses, taxis, coaches and HGVs. It’s estimated that up to 10,000 vehicles will be affected by the T-Charge, which is part of a larger overall plan to improve the air quality in the most central part of London. This new charge is likely to encourage even more people to invest in green vehicles in addition to the other benefits that electric cars provide, such as lower running costs and cheaper insurance.